Ex-Fox News anchorwoman Andrea Tantaros is bringing new accusations of workplace harassment against the network, accusing former chairman Roger Ailes of secretly taping female employees while they undressed. 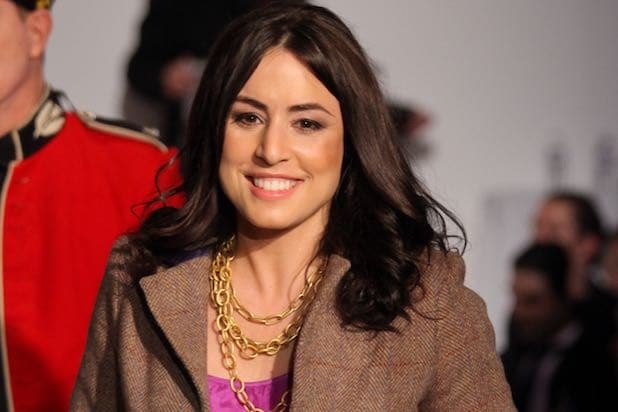 In an amended complaint filed on Monday, Tantaros said that on-air women had to attend a biannual trunk show held by the network’s wardrobe department. Tantaros, who is now representing herself in a lawsuit initially filed last April, claims Ailes used the event as an opportunity to covertly film female talent. The network, according to the complaint, spent millions of dollars on surveillance measures, aiming to crackdown on anyone who “challenged the Fox News regime.” The complaint describes a “Black Room” operated as the company’s control tower and alleges that it was used at one point used to monitor a Vanity Fair columnist who was writing a critical story on Rush Limbaugh. “Fox News is a company that isn’t afraid to spy, hack, bully or weaponize any tool or method at its disposal,” added the complaint. Monday’s filing was the latest in an ongoing legal saga between Tantaros and Fox News. Her initial lawsuit, filed in August 2016, was thrown out under the terms of her employment contract. Then last year, Tantaros filed a second federal lawsuit, accusing the company of hacking her computer and stalking her on social media. In her latest claim, the former “The Five” host said “highly sexual or grossly offensive posts” were sent to her after calling out the news giant. Fox News has since been complicit in spreading damaging photos of her, said the complaint. Fox News Host on Hillary Clinton’s Grammy Cameo: Why Not Read From Juanita Broaddrick’s Book?